Builder Prime is the perfect solution for any size contracting or service-based business. $149/mo includes up to 3 users. Try it free for 30 days. 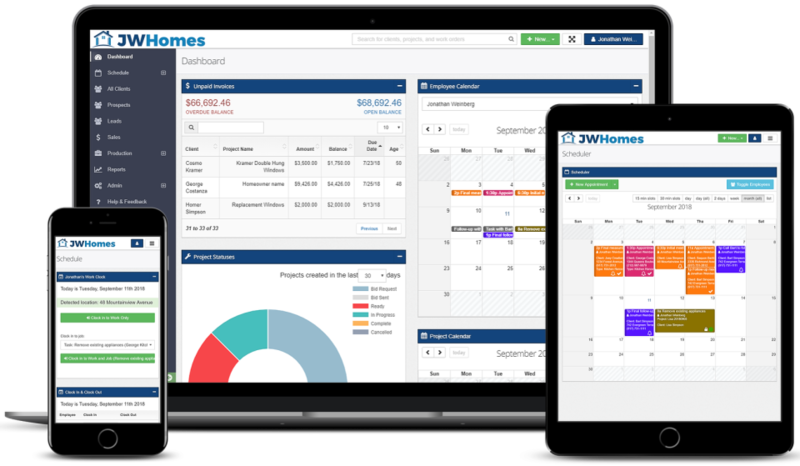 Builder Prime is cloud-based CRM and project management software designed specifically for general and specialty contractors to save time and money, and win more jobs. 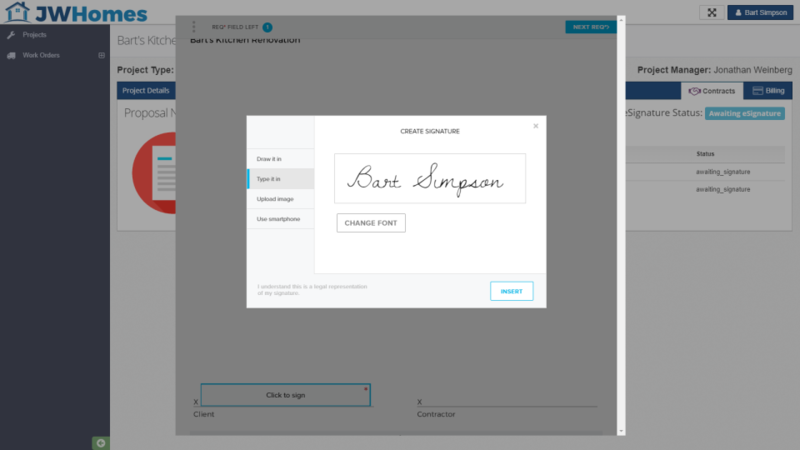 Our software makes it incredibly easy for clients to sign your proposals using integrated legally binding eSignatures. 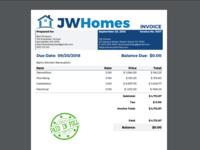 Clients can pay their invoices online, so you get paid more and faster. With too many features to list along with unlimited live support, it is a no brainer to try us risk free for 30 days! Builder Prime Reviews Recently Reviewed! Pros: We have searched for a CRM that connected leads to proposals and contracts, had multiple projects per contact, lead source tracking, project sales pipeline and most importantly, the ability to customize the price after a proposal was built for 3 years and have finally found it. 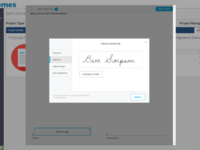 Top notch customer service means they tailored the proposal and contract documents to look exactly like the ones we've been using - even included custom inputs that are specific to our company. Our manager is in his fifties and he's someone who loves doing things the old school way; he has adopted the software quickly and he loves it. We're picky about software, we've stayed with our last system for 7 years because it's not enough to switch for small improvements, because it's "cool," or just because it's digital. Some parts of our company still utilize the old school way because that's what works best in those contexts. We can see every lead so no one is falling through the cracks. 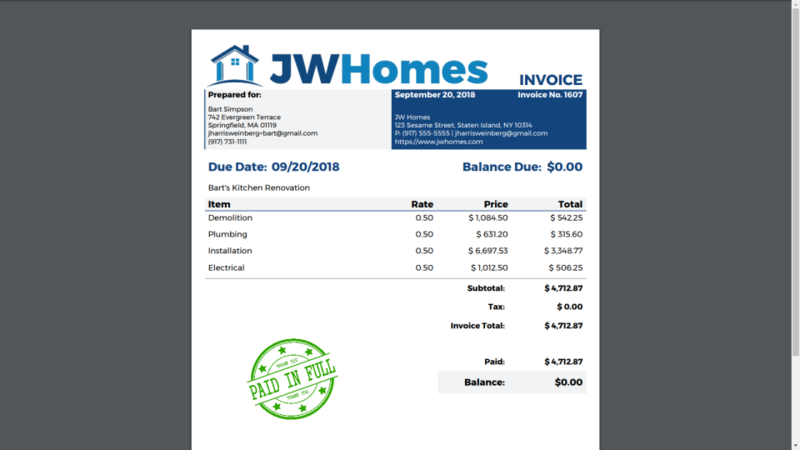 Builder Prime allows us to build bids in 15 minutes, accept credit cards, sign in person or over email, order changes, track lead sources, and keep record of all proposals ever sent to the customer. If it isn't obvious, we're fans. 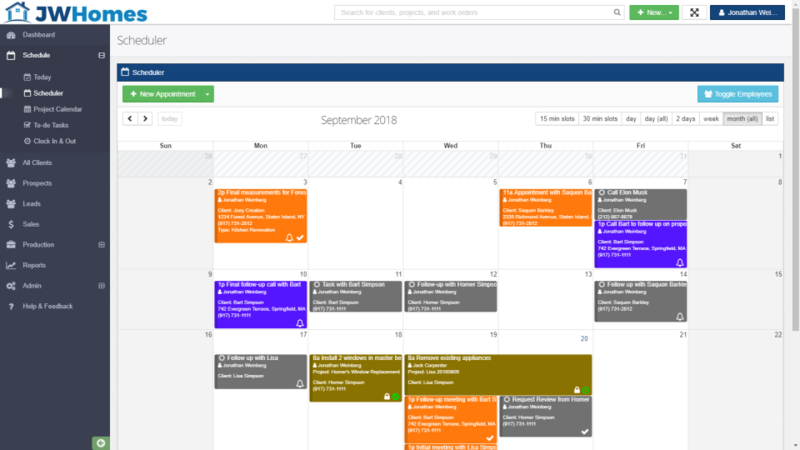 Cons: The only things missing are the things they're already developing such as google calendar integration, additional email and communication features, and zappier integrations. 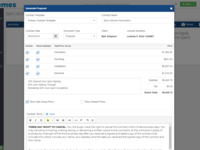 Overall: It's the only CRM that lets you input a manual price. 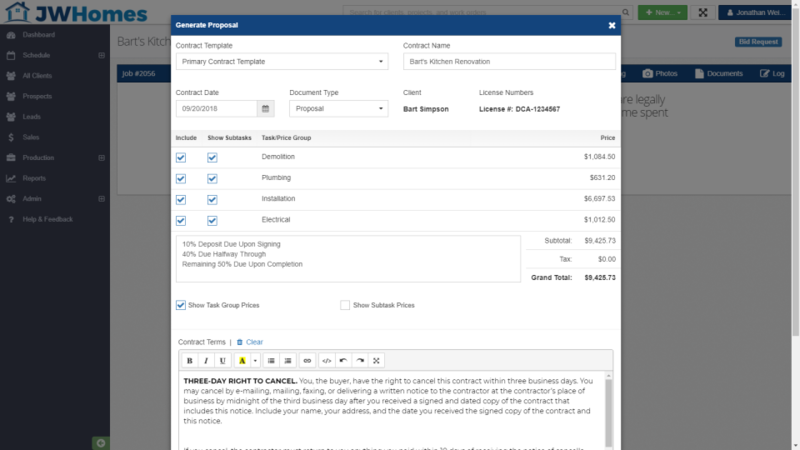 Also only CRM that helps build how your contract and proposal forms. We are very happy with this software. Nothing but positive!! This software is such a great asset to the company. Pros: I like the Biding and Proposal element, which the presentation to the customer is such that it has increased my net sales dramatically. In Addition, it has cut down on the time in putting the bids and proposals together. This software has taken my company to the next level and beyond. I am only utilizing a small portion of the tools, but cant wait to implement many other of the functions available and watch my company grow. Furthermore, whenever I need help with anything product support is there assisting me with all of my needs. Overall: Has helped my business grow almost doubling my sales. Whenever I have had any problems customer service has walked me through and addressed them. Thank you Thomas for your review! Your words mean so much to us because this is why we built the software in the first place - to help contractors like yourself be more successful. We are always here to help, and look forward to helping you improve your business even more with the adoption of the other tools and functionality in the software. 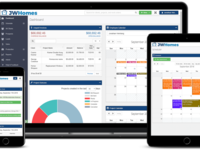 Pros: I've used Market Sharp, Zoho and Salesforce in the past and all of them didn't offer the custom features Builder Prime's team has built out for our company. Thanks John! I am so glad that we have been able to help you with the features and functionality you've been searching for. We always have our foot on the gas to continuously and rapidly roll out even more features and improvements into the software. Pros: best feature is support. He listens to his customers and is always improving the software! Amazing estimating functions! Cons: Security config can be a little tricky but help just an email away. This is a little more money a month than I wanted to spend but it's keeping our team totally in sync so it's definately worth it as we split between residential and commercial lines. Overall: Excellent estimating module hat helps ensure we include all aspects into the bids including materials and labor, but also internal equipment charges (like a trailer day charge). Well thought out! Great sales and production pipeline to track potential opportunities through the customizable lifecycle. Great electronic proposal / invoice / payment capabilities. Eliminated salespeople losing contracts or customer payments. Pros: The software is developing so quickly it is difficult to single out any one quality. 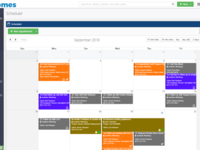 Having said that, having a Gantt scheduling tool sets this apart, even from ProCore. Cons: Quantity of reports may not be enough for some. Overall: What strikes me most about the good experience I am enjoying is working with the team to develop the software; they are interested in hearing ideas for improvements.